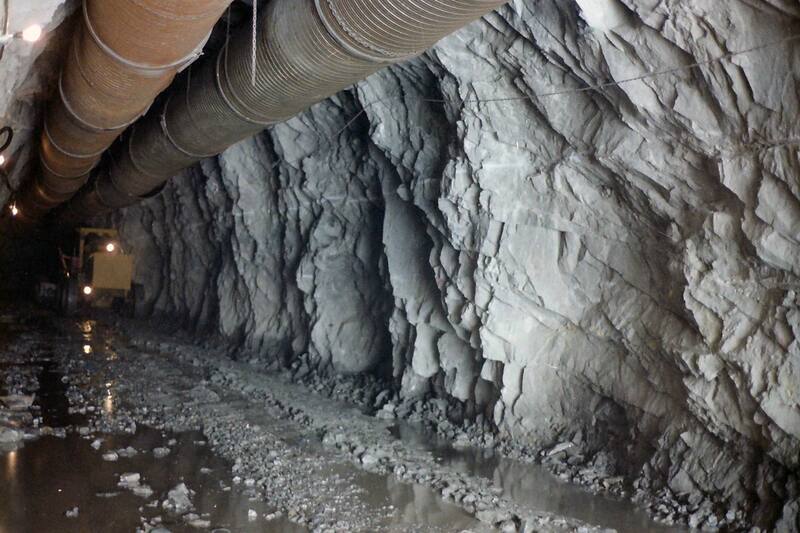 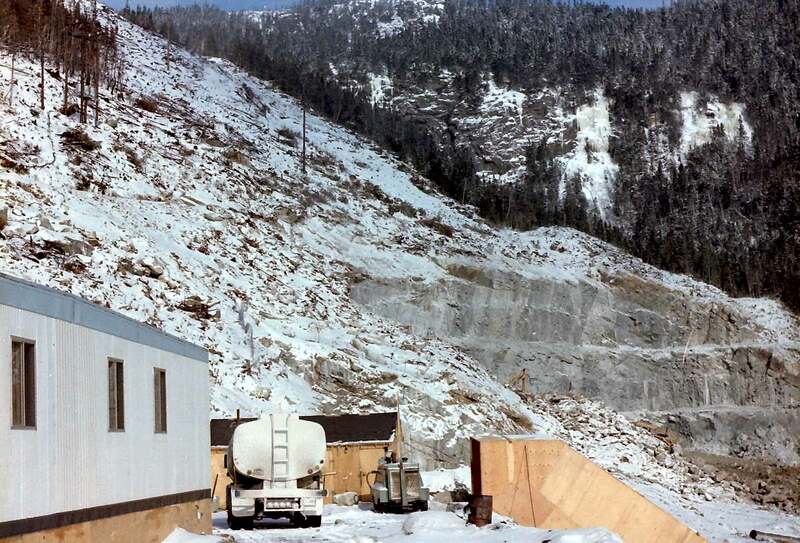 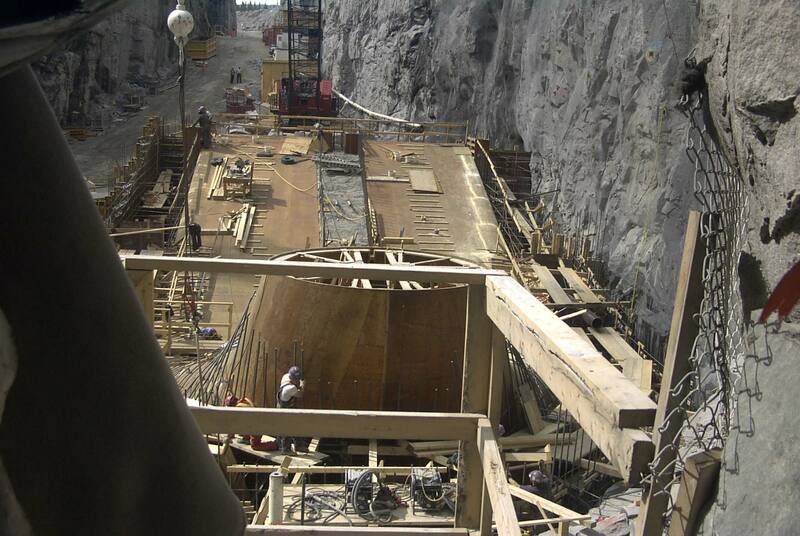 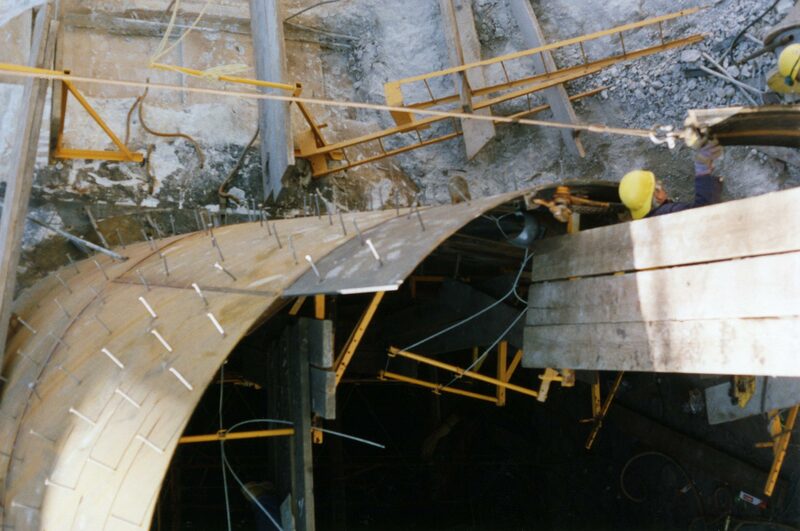 Penstocks - TIW Steel Platework Inc.
Penstocks play a critical role in helping water get to a powerhouse – the heartbeat of a hydroelectric facility. 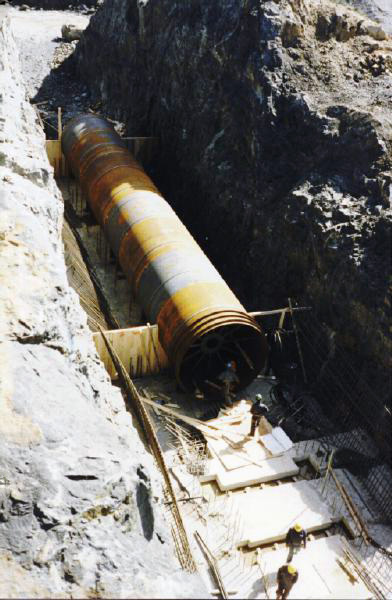 Required to withstand high hydraulic pressure under both static and transient conditions, penstocks are designed, fabricated, and erected to precise specifications for maximum safety and lifespan. 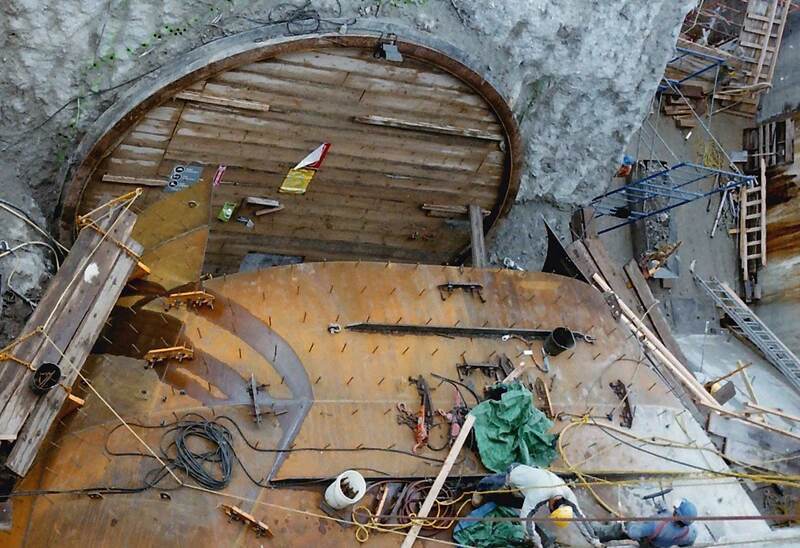 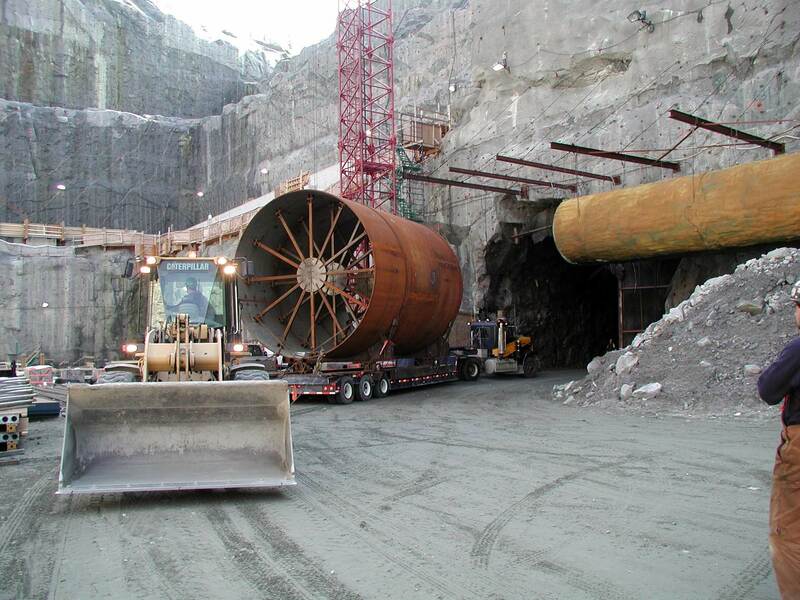 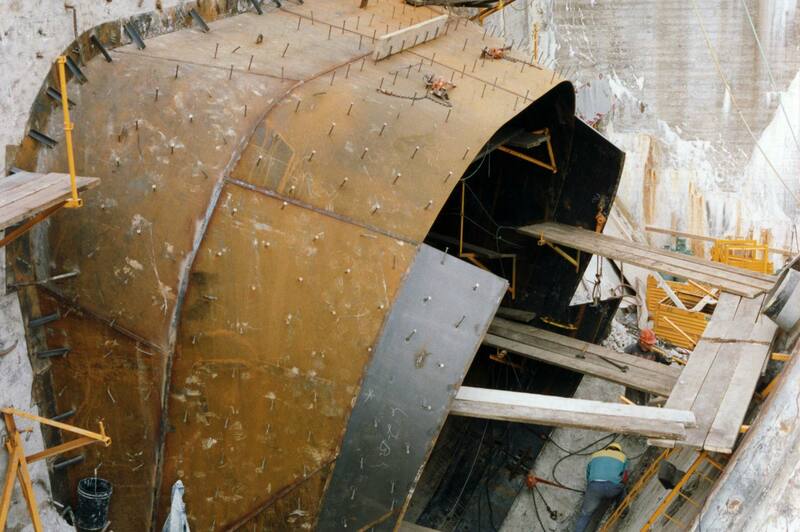 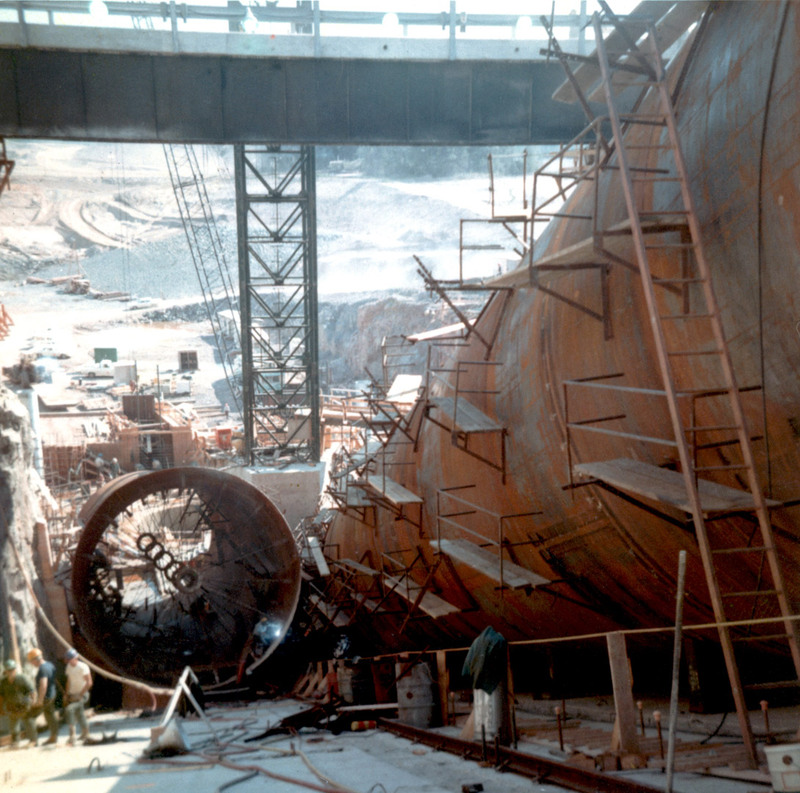 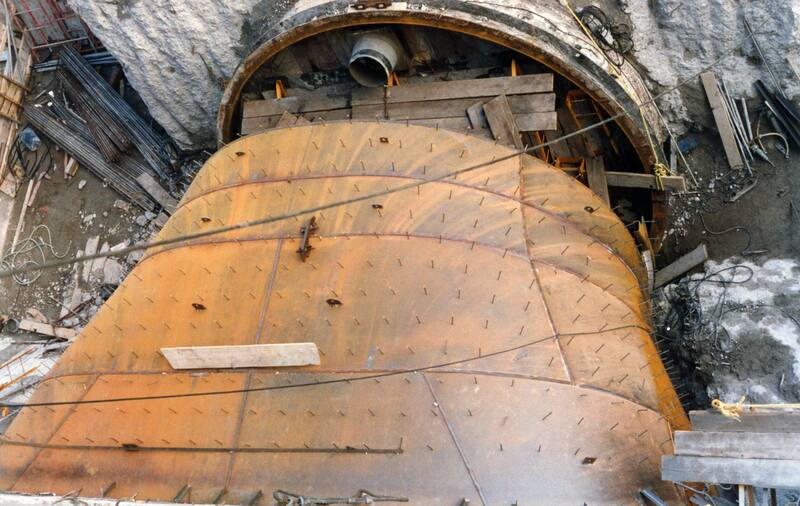 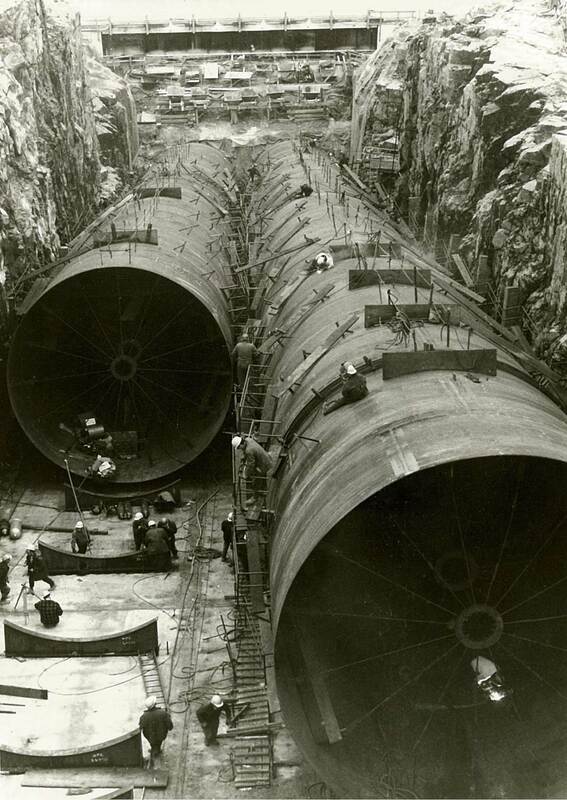 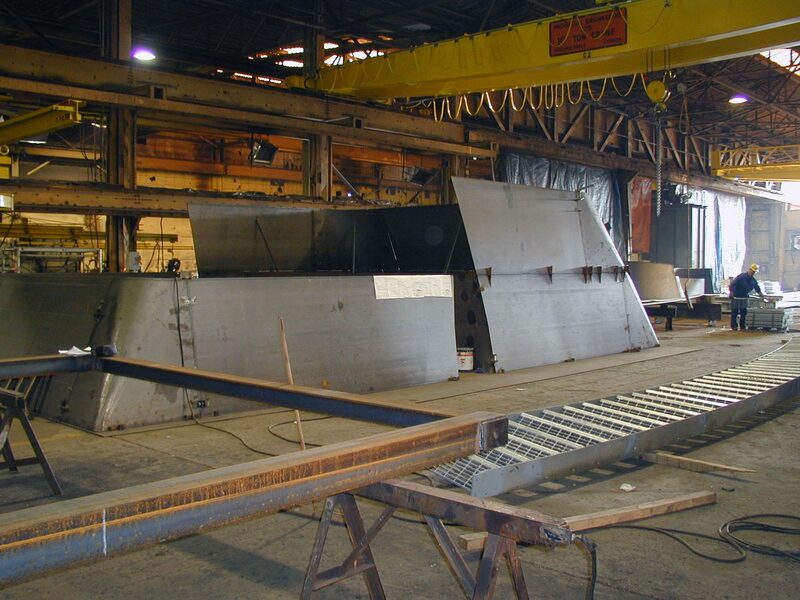 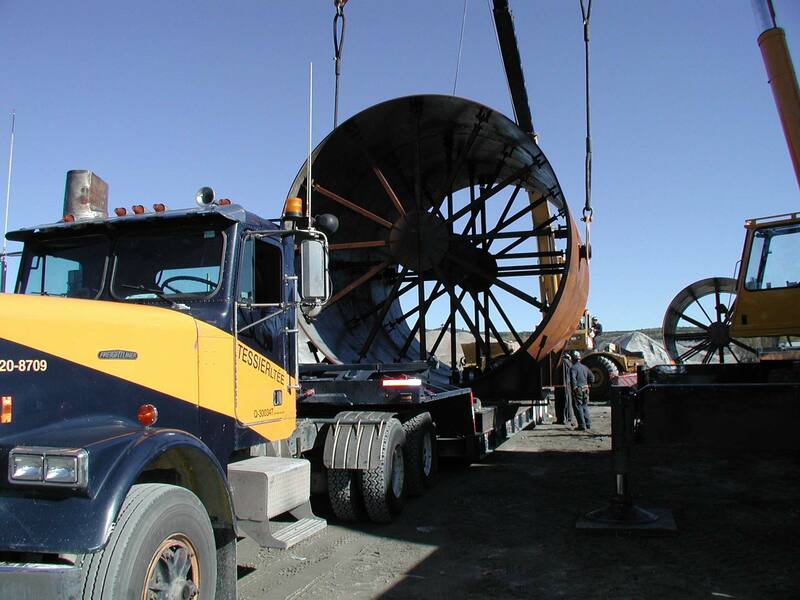 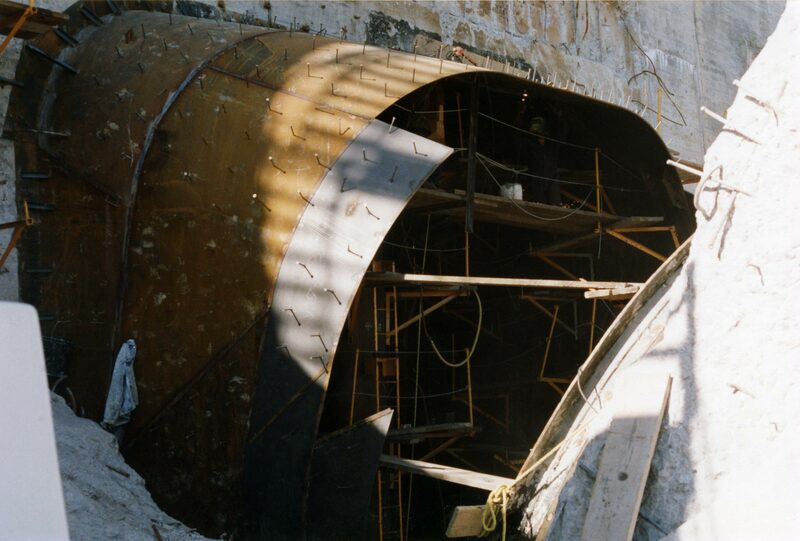 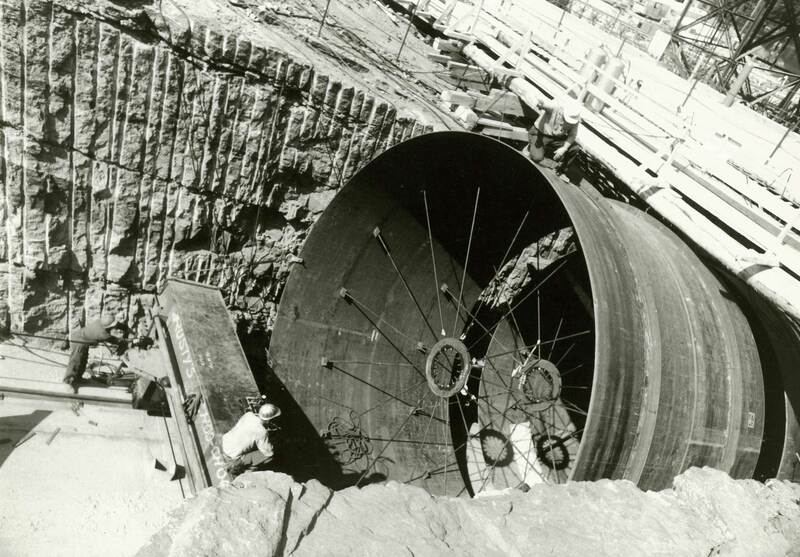 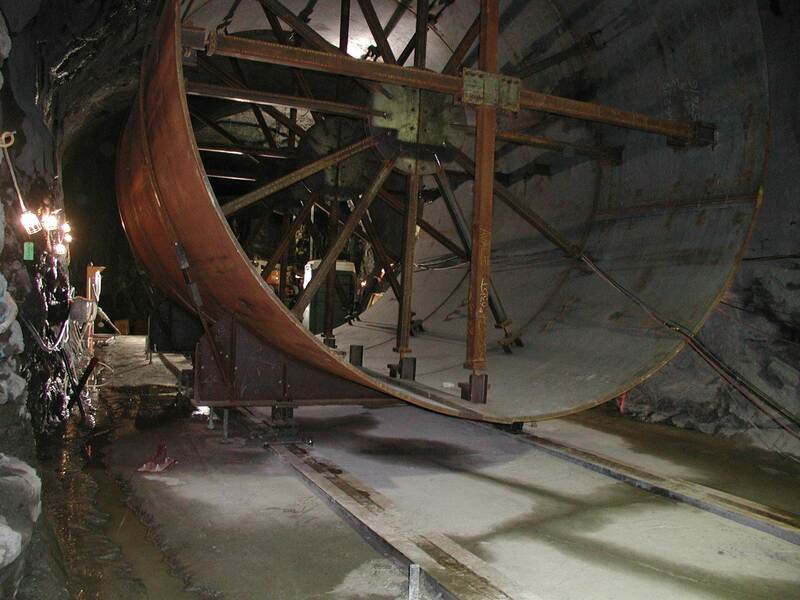 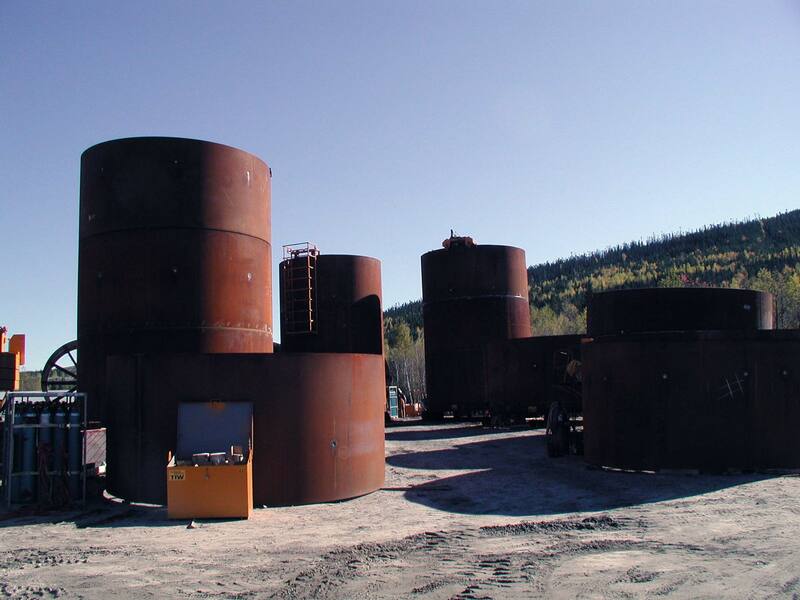 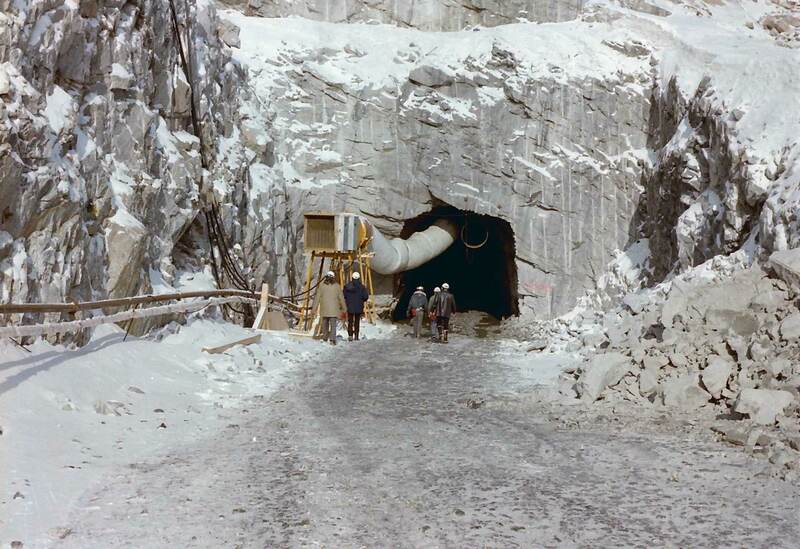 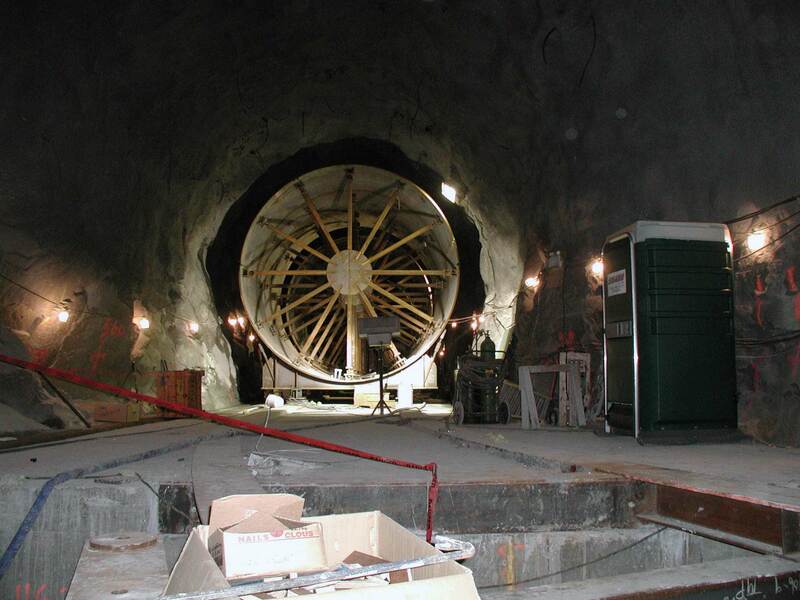 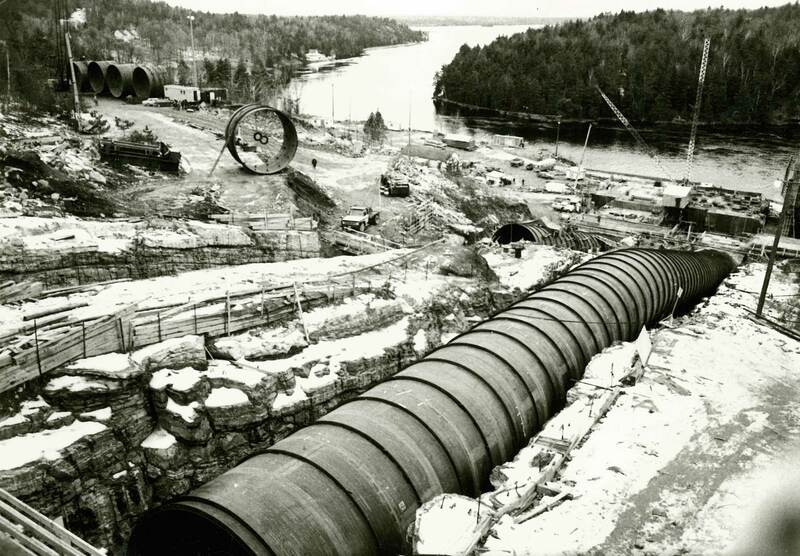 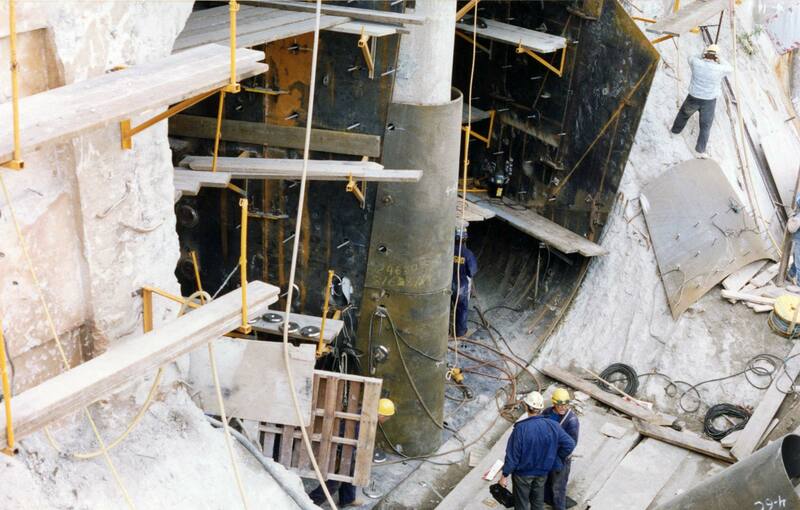 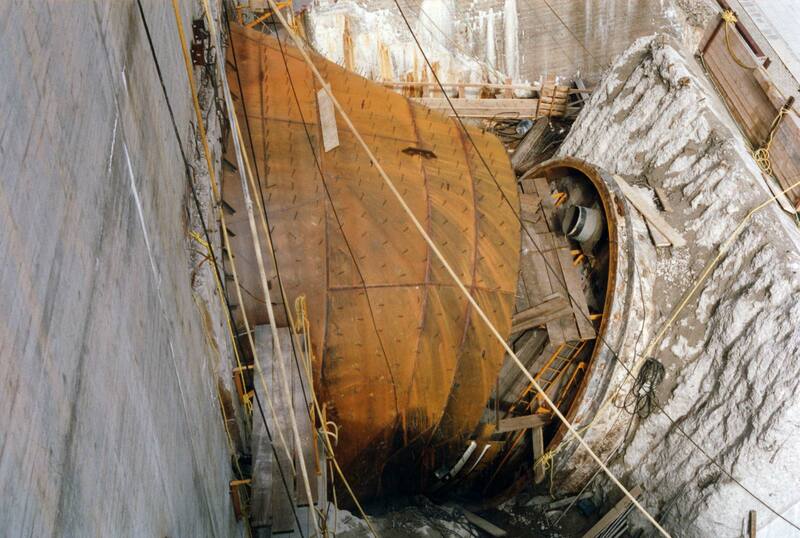 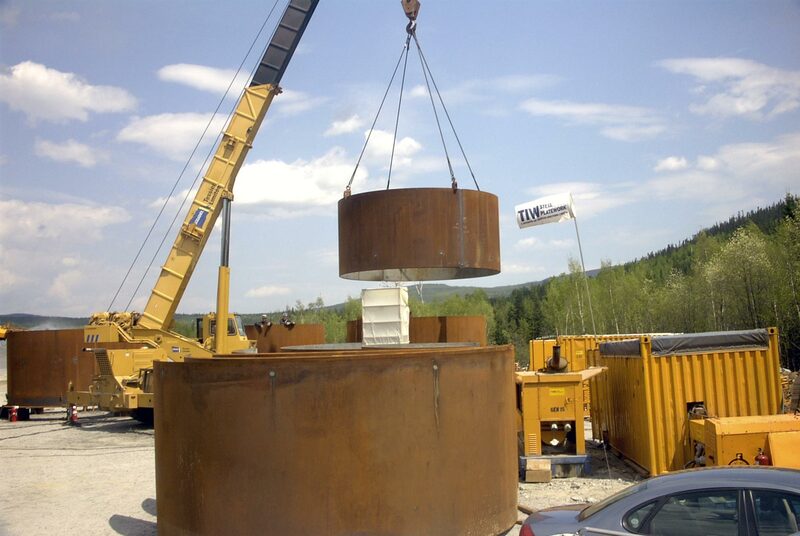 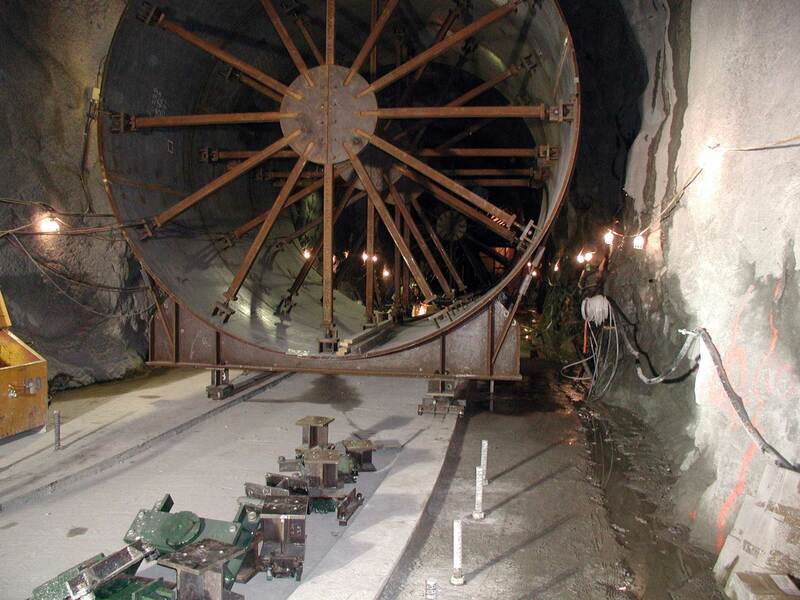 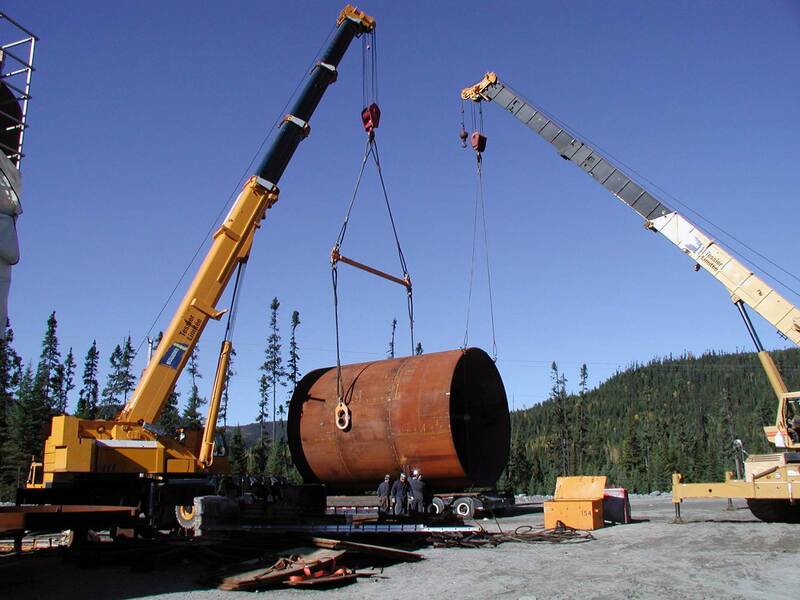 TIW brings decades of experience and expertise in the fabrication and field construction of hydroelectric penstocks.